Under the heading Hereafter Sonic Acts celebrates its 25 year history in 2019 with a festive anniversary edition. Since 1994, Sonic Acts has been a platform for research in art, technology, music and culture, a gathering place for artists, theorists, scientists and philosophers, and a festival for forward-looking projects, ideas and works. 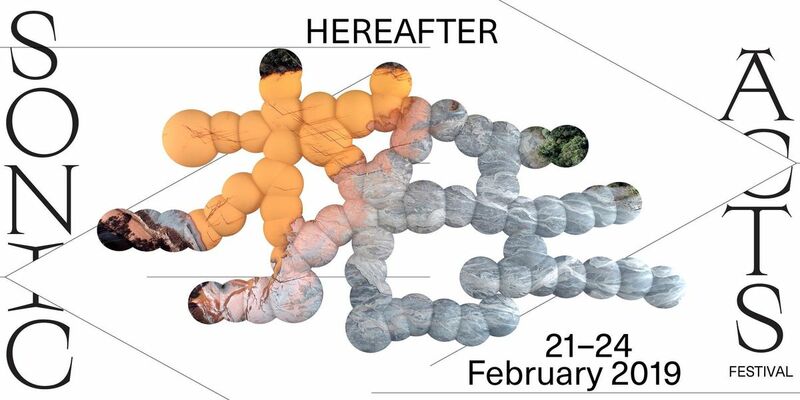 With Hereafter, the festival will use its 25 year history to reflect on the rapid changes in our cultural and artistic relationship with technology, and share the enthusiasm, hope and concern that comes with it. Over the years, the festival’s perspective has also changed from challenging our understanding of audiovisual experiences, to exploring the developing interplay of humans and machines, and from experimenting with tools and technologies to questioning their social repercussions and their impact on our daily lives. Now, by reflecting on the entangled issues of power relations, neo-colonialism, technology, the rise of fascism and the implications of those practices for our environment, Sonic Acts wishes to address some of the pressing topics of our time. The festival will move through conversations with thinkers and artists at a four-day international conference, to multiple evenings filled with audiovisual performances, concerts, films, installations, an exhibition presented across several spaces in Amsterdam and club nights showcasing artists whose own nightlife operations explore some of the very same topics. 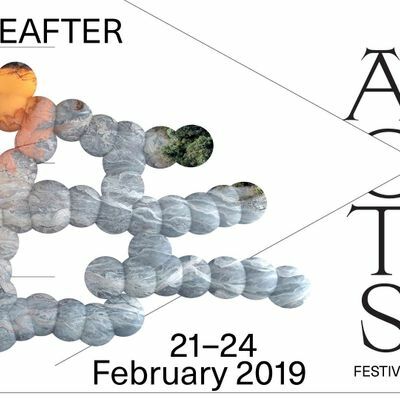 We will reveal much more about the programme in the coming months, but in the meantime, book your Early Bird festival pass with a 20% discount – for €80 (€70 for students) – until 31 December. Time and passes are running out, so be quick!